These cupcakes look perfect! I love coconut macaroons – genius idea! Thanks, for sharing such a great article. 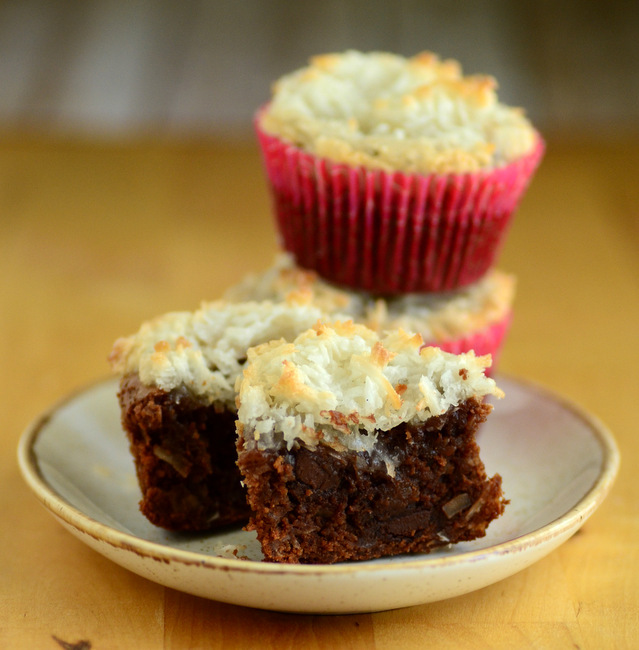 Coconut Macaroon Brownies something new it was looking so delicious. Keep sharing! Should the shredded coconut be sweetened or unsweetened?